Did someone say popsicle party? Planning your dream wedding, corporate event, bat mitzvah, or graduation party? 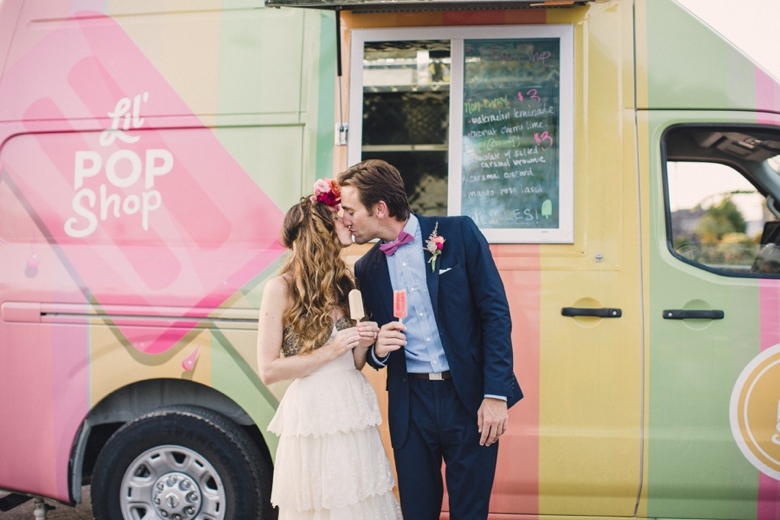 Surprise your guests with artisan popsicles from Lil' Pop Shop! Whether you're hosting a laid back outdoor gathering, a surprise baby shower, or an over-the-top birthday bash, we can accommodate events of all sizes with our mobile popsicle stand, Lil' Pop Shop truck, and stainless steel coolers. Our pre-wrapped pops make serving a breeze and we can happily customize pops with your event sticker! Prefer servers to hand out pops? Yep, we can provide that too! Photo: Lauren Fair Photography. Choose from regular pops, large pops, or minis! Please see our flavors page or get in touch below to learn more about our seasonal offerings!